if only you could catch him. 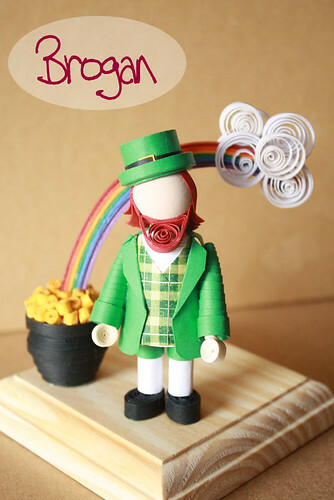 The latest Minifolk art piece is Brogan the Leprechaun, complete with his pot of gold and rainbow. He is available now on Etsy. Whoa, those are crazy cool!